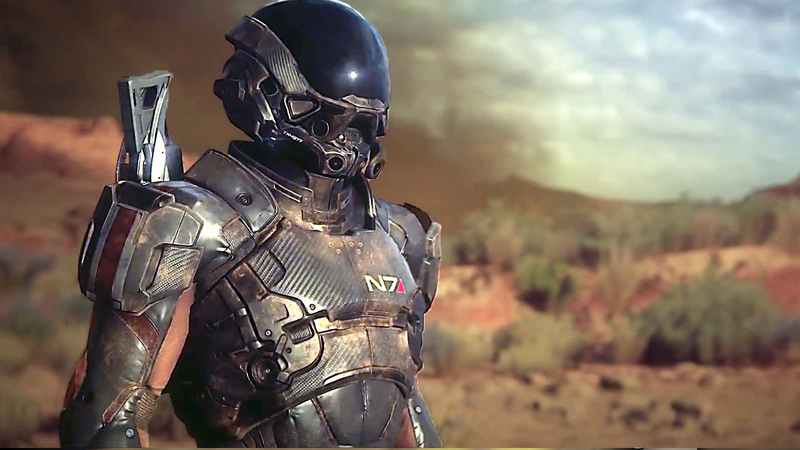 A full breakdown of PC's main advantages over console editions of Mass Effect Andromeda. Higher quality texture maps, superior effects, and sharper shadows give PC a big visual edge over PS4 and Xbox One. Dave explains the finer details.